It looks like Google’s Android Pay will launch in the UK this week, as Google accidentally released Android Pay in the UK and then pulled it, this apparently yesterday. 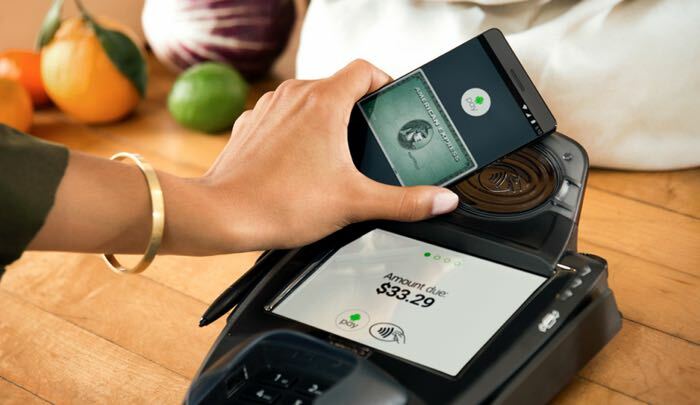 As the Google IO developer conference takes place this week and starts today, we suspect that Android Pay will be made available in the UK some time before the end of the developer conference. Google’s Android payment app will have support from some of the major banks in the UK at launch, this will include Lloyds, HSBC, First Direct, Halifax and the Bank of Scotland. As soon as we get some more information on exactly when Android Pay will be released in the UK, we will let you guys know. Updated 10.20 AM 18th May 2016. Android Pay is now live in the UK and available to download from the Google Play Store, more details here.